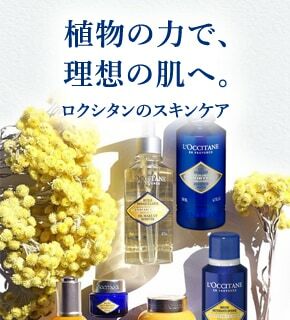 L'OCCITANE stores in Japan offer duty-free services to our foreign customers. 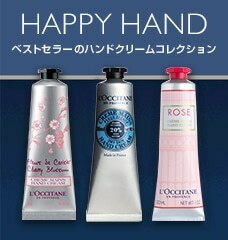 They are available at the following stores. We look forward to your visit. over and 500,000 yen and under. 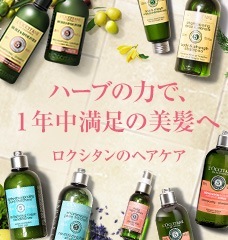 ※ Please show your passport when making a purchase.